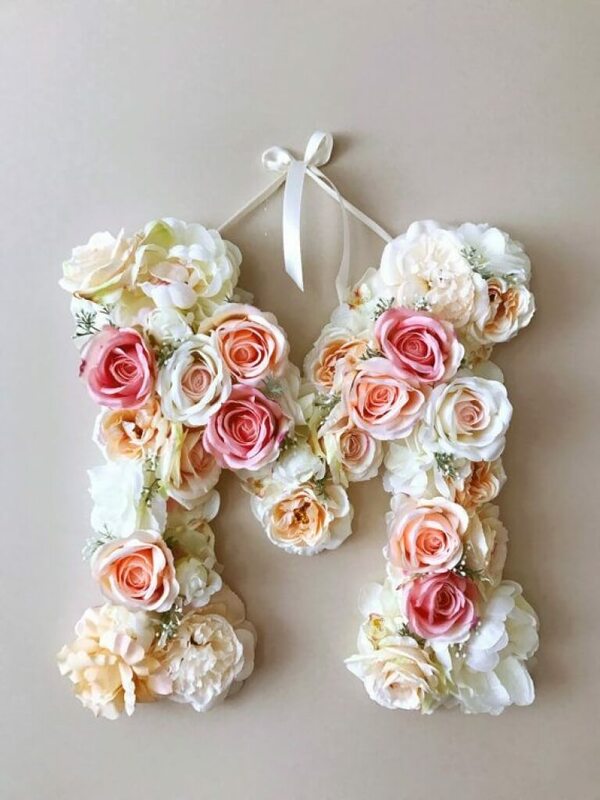 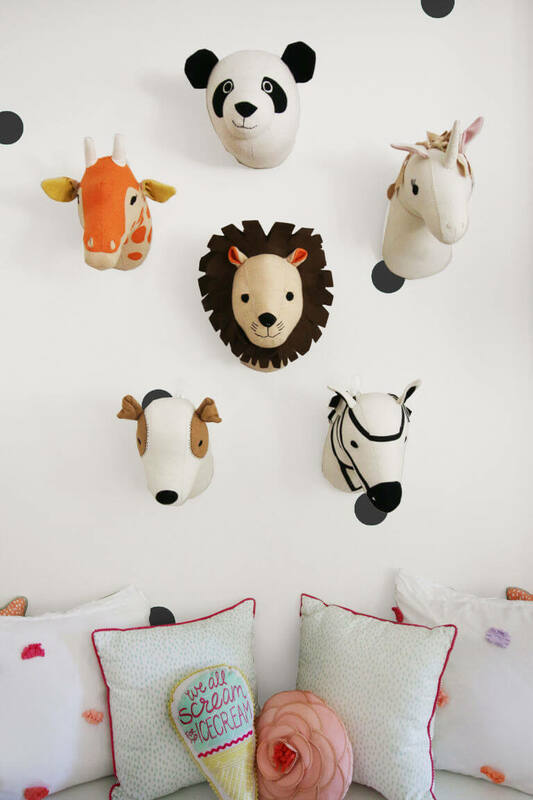 Many times, children’s rooms are an afterthought when it comes to redecorating the house. 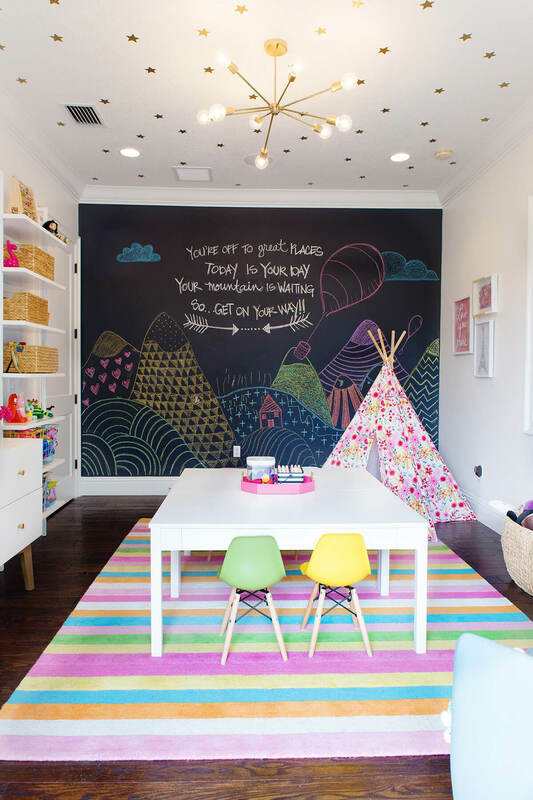 It’s important to give each child some creative freedom in designing their own room so they will feel like they have a place to shine. 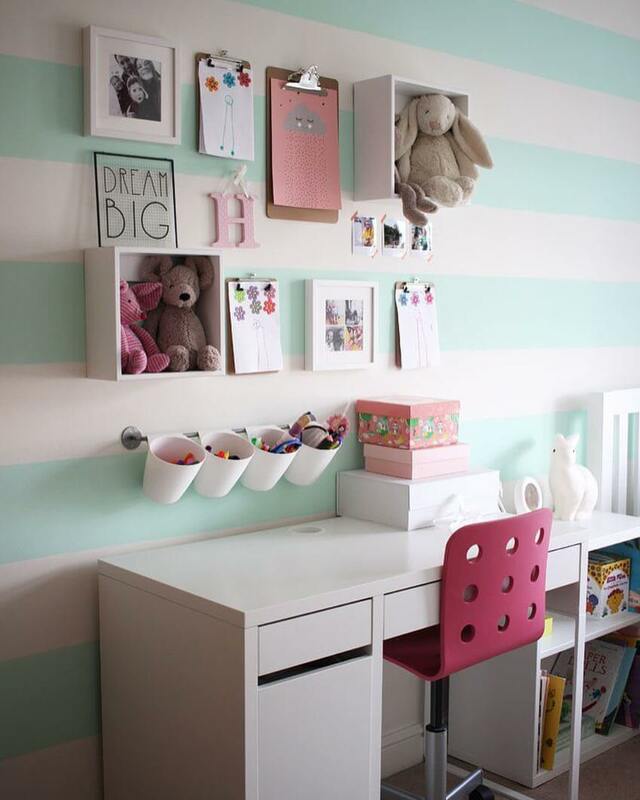 Organization is a big part of these room designs. 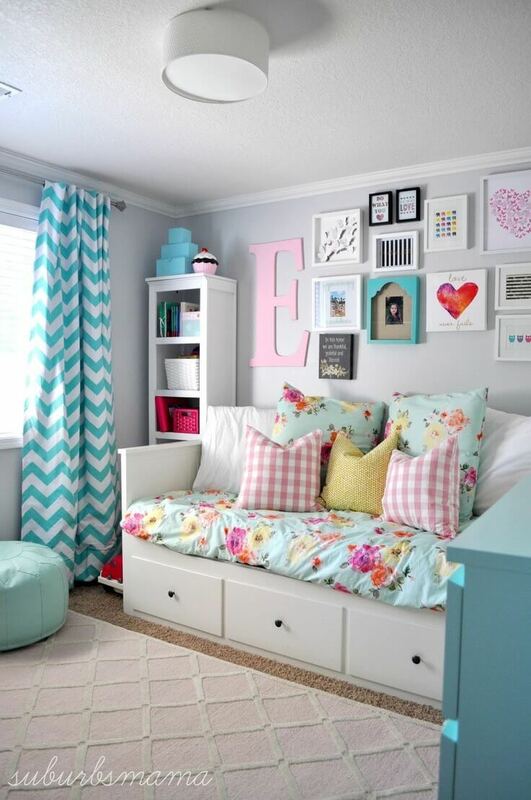 Give kids a place to put everything away, and their rooms will be much cleaner. 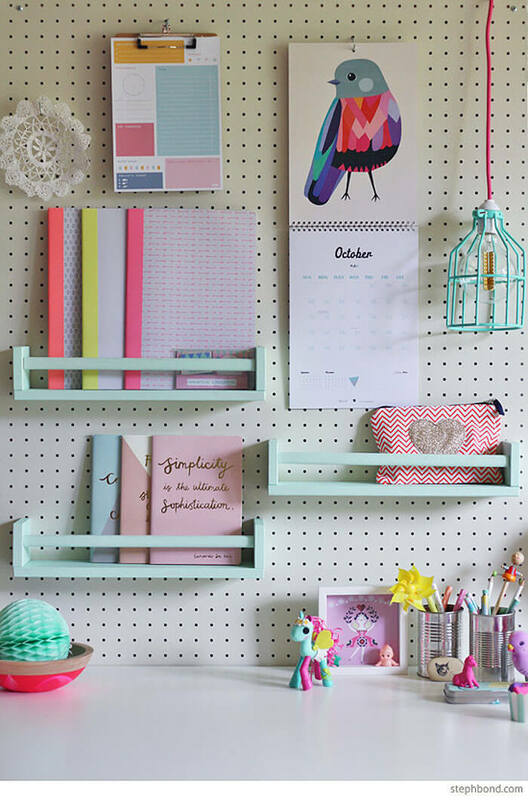 Some of these designs use clever pegboards and hanging shelves to keep things neat. 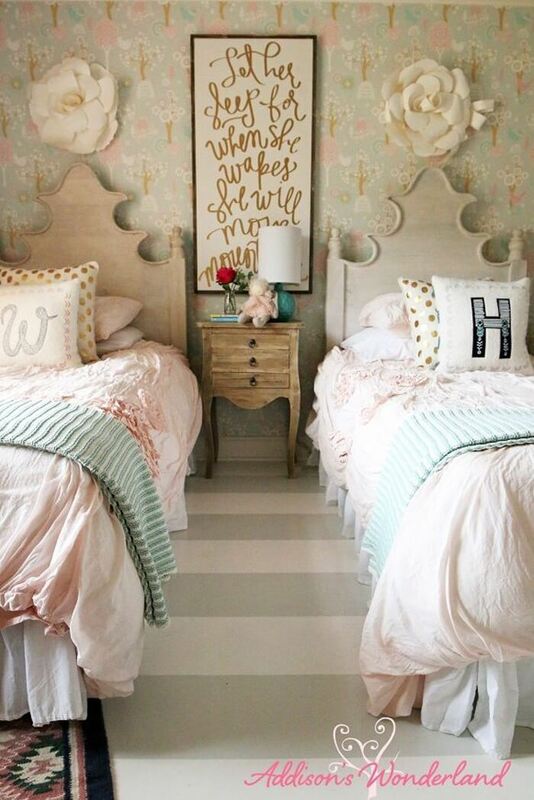 These kids’ rooms use a variety of fabrics to bring texture and color to the forefront. 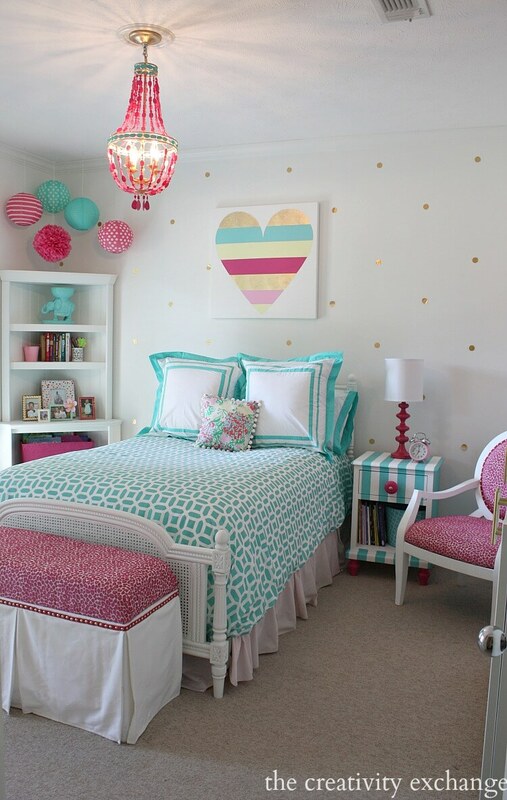 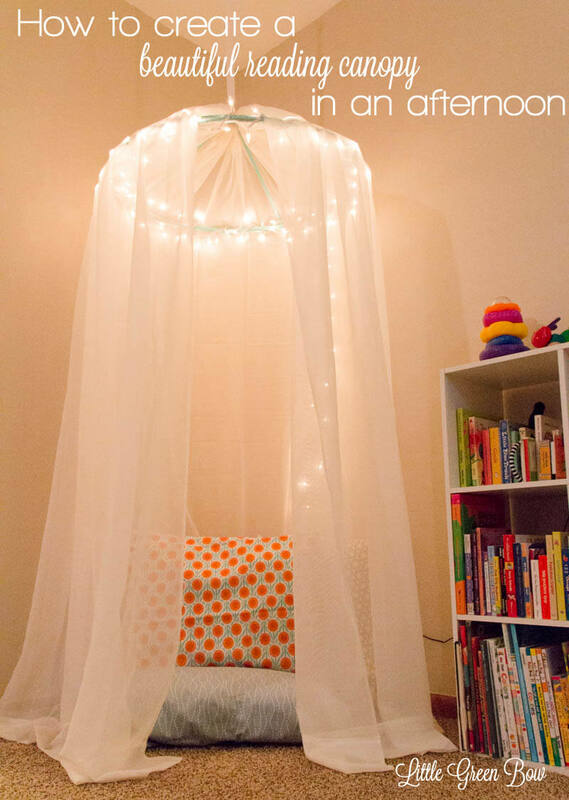 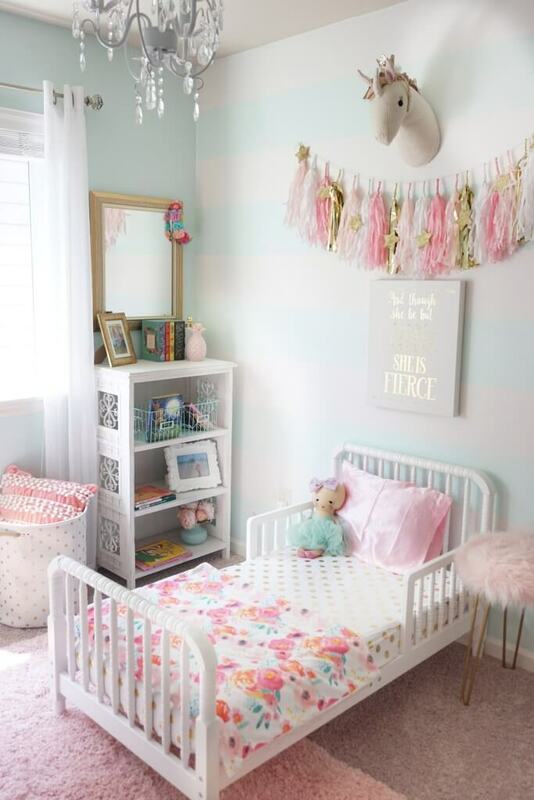 Sheer fabrics and tulle are especially popular in little girls’ rooms. 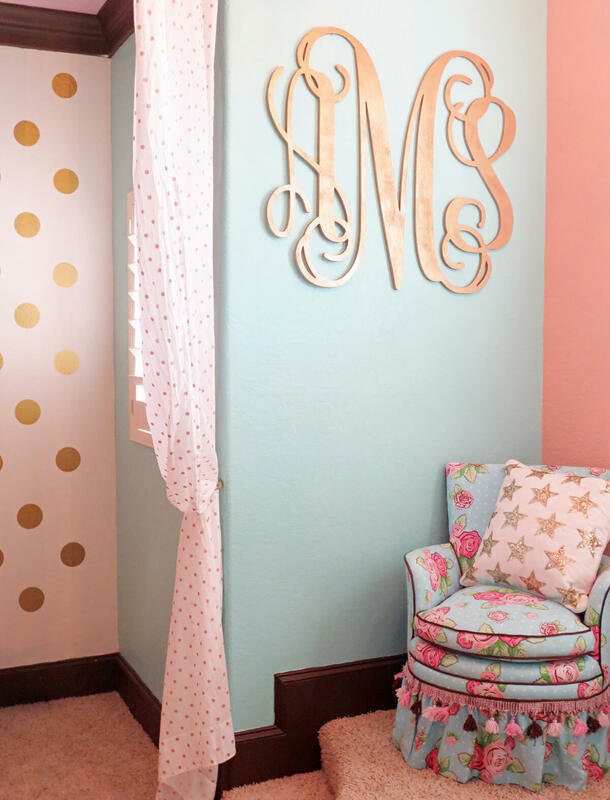 When used with light and bright metallics, these fabrics look current and up to date. 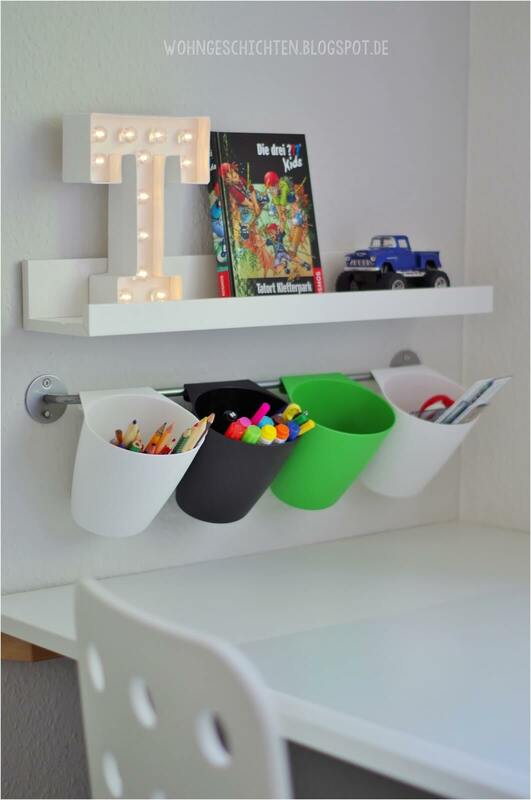 While most of these designs are intended for girls’ rooms, the boys haven’t been neglected. 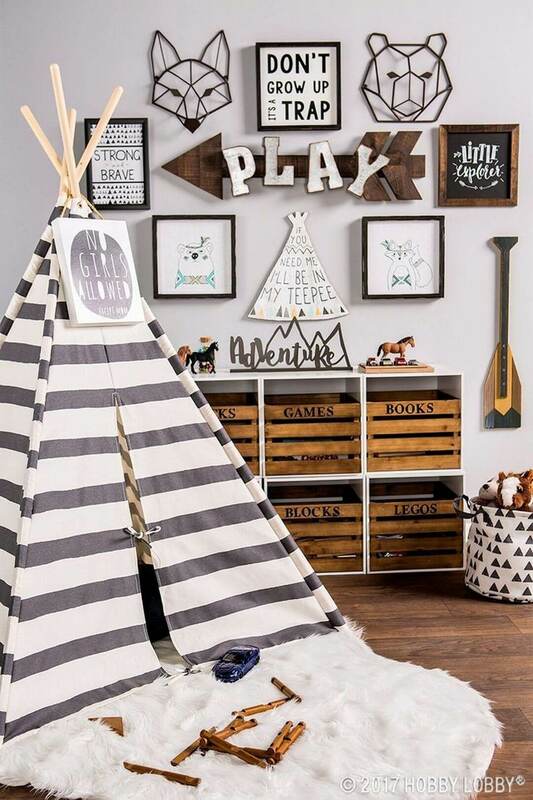 Boys’ rooms feature nautical and outdoorsy themes, including a teepee play tent that any child would love. 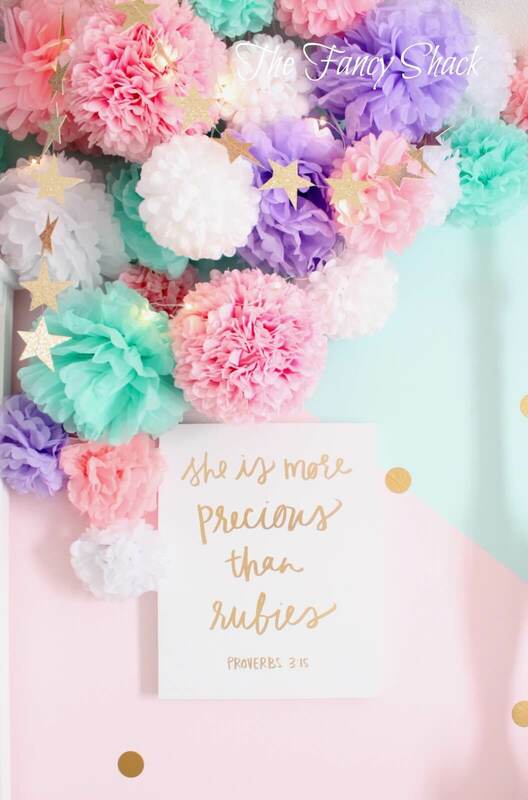 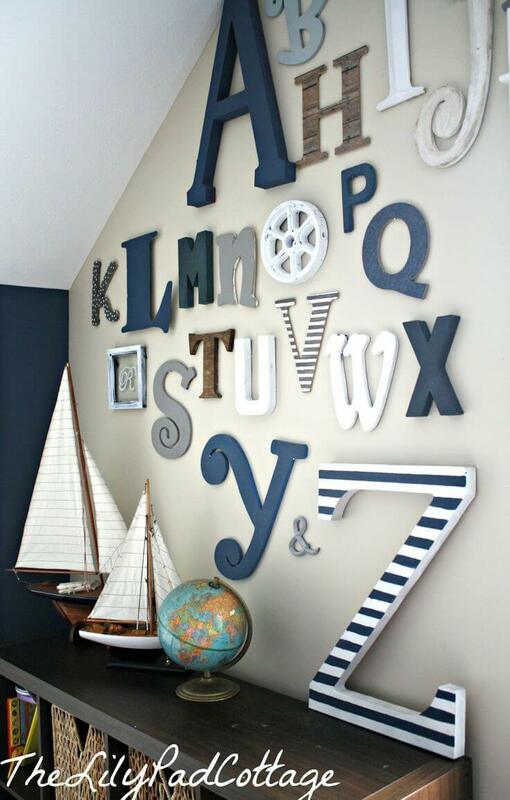 Boys are also included in the trendy practice of printing meaningful quotes and framing them around the room. 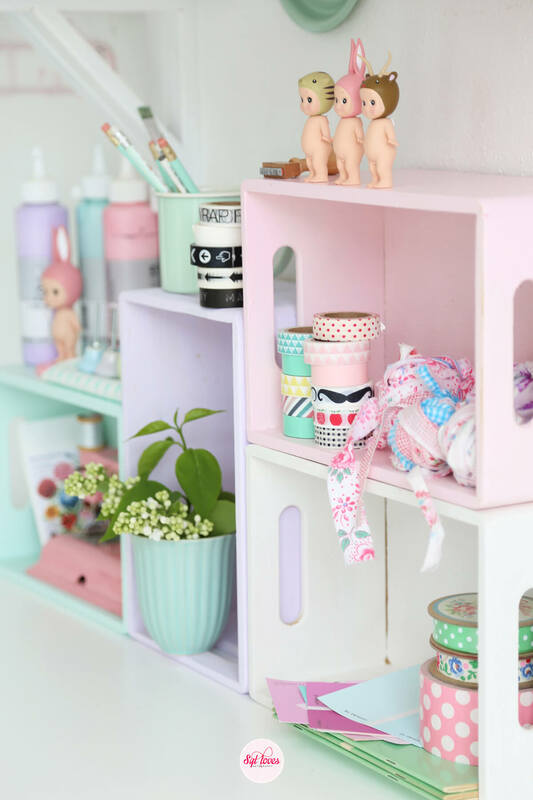 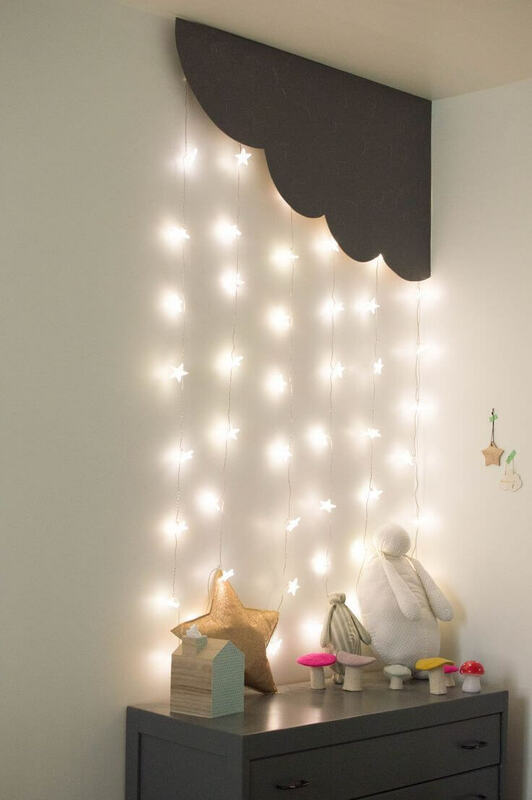 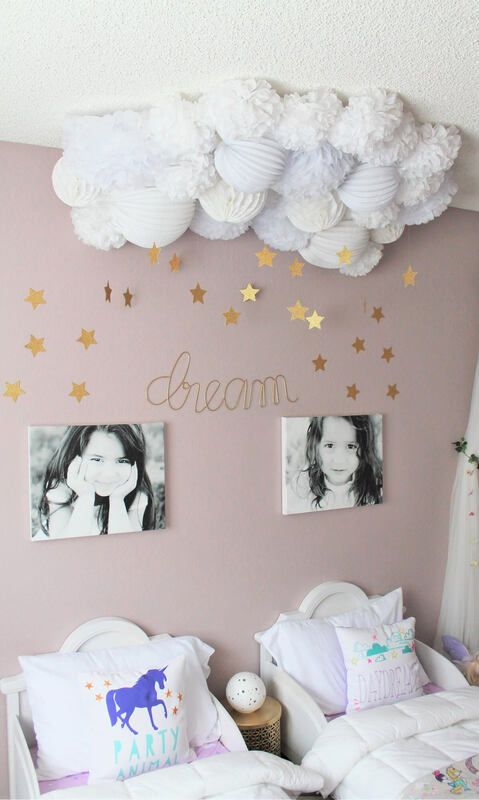 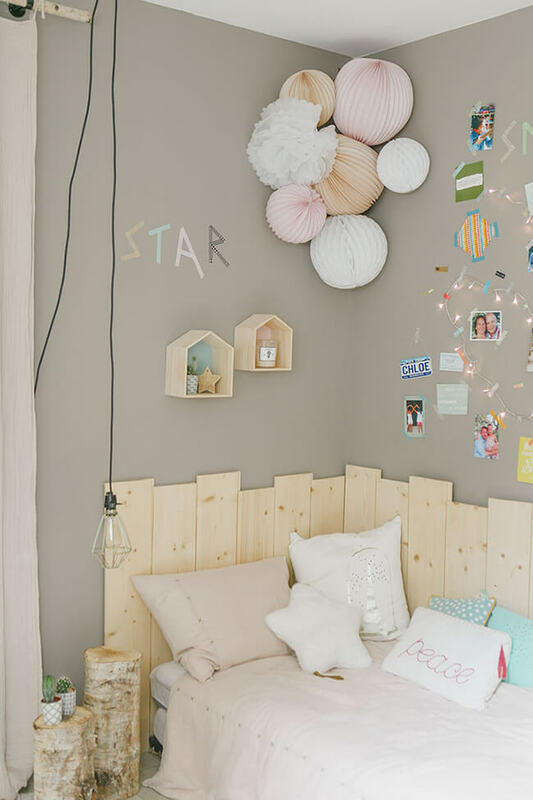 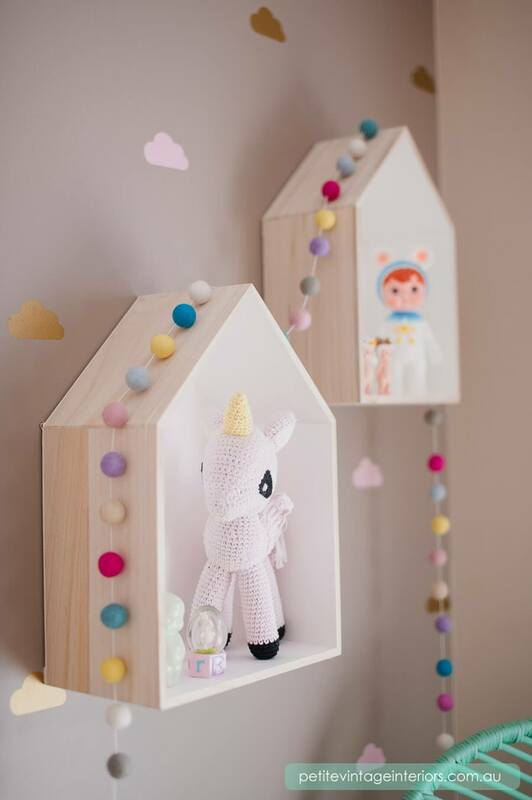 These kids’ room ideas will inspire you to freshen up your home with new designs. 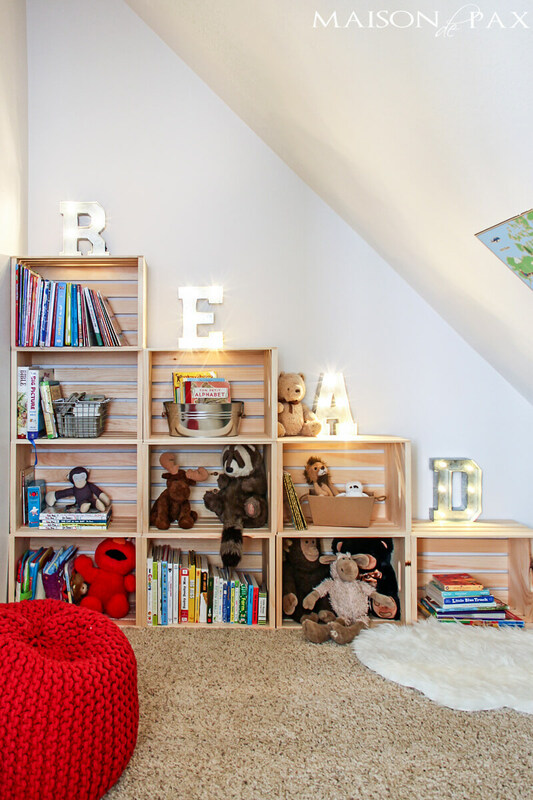 Let your child browse through them with you and find out what he or she likes best.